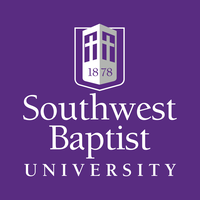 I've previously reported about the controversy surrounding the firing of a professor at Southwest Baptist University in Bolivar, Mo. (my undergraduate alma mater). After being dismissed on Nov. 28, Clint Bass appealed, which led to a Dec. 21 hearing with a committee of SBU trustees. Now, the trustees issued their ruling - and they unanimously upheld the dismissal of Bass. While Bass's supporters claim he was fired for his conservative theology, the trustees and SBU administrators note it was his alleged unethical behavior that actually resulted in his dismissal. In other news related to case, I note in the latest article that the SBU Board of Trustees also called a special meeting during which they censured and excluded a trustee. That trustee, Kyle Lee, serves as an elder along with Bass as Southern Hills Baptist Church in Bolivar, Mo. The action means Lee, who just joined the Board, will not be allowed to meetings or given Board documents - perhaps for the rest of his three-year term. MBC Executive Director John Yeats, who was one of those Bass met with during his plotting to remove other professors, has expressed concern about the move to censure and exclude a trustee. 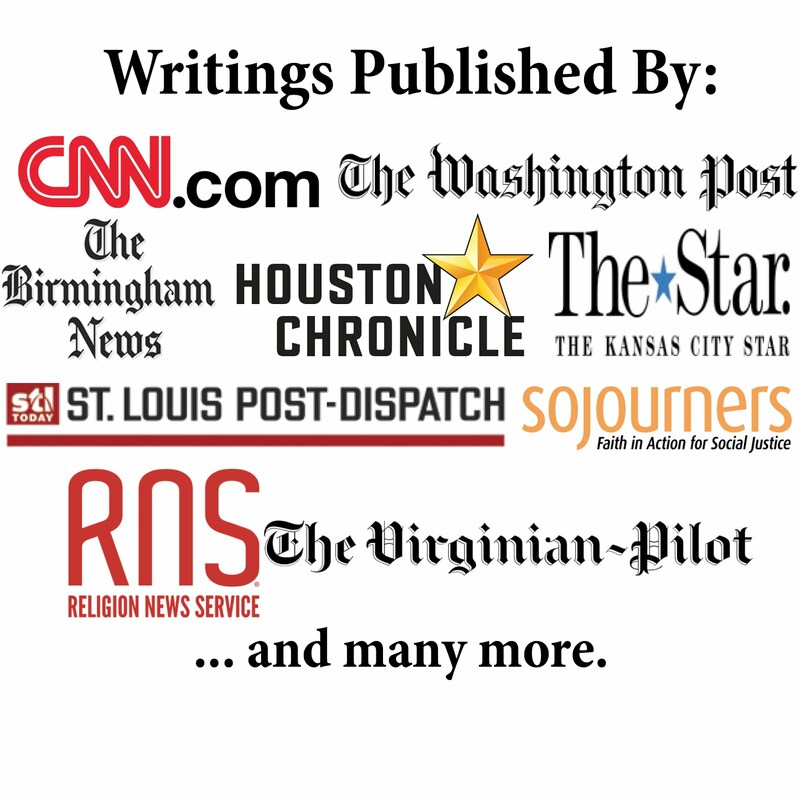 His comments suggest the MBC might consider legal action, which would not be too surprising since they previously sued Word&Way and four other Baptist ministries over conflicts about trustees.